Leisha Griffith grew up on a working ranch and had developed a passion for horses and rodeos at a very young age. Leisha has spent her life studying the horse and what makes the horse click. She enjoys starting colts and has won multiple colt starting competitions as well as barrel racing and roping titles. 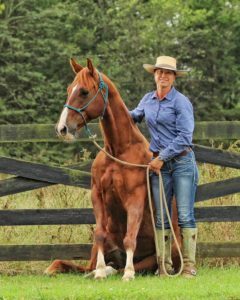 Leisha also loves blending natural horsemanship into performance horses, improving every horse she trains as well as teaching and offering public demonstrations and clinics both private and public. 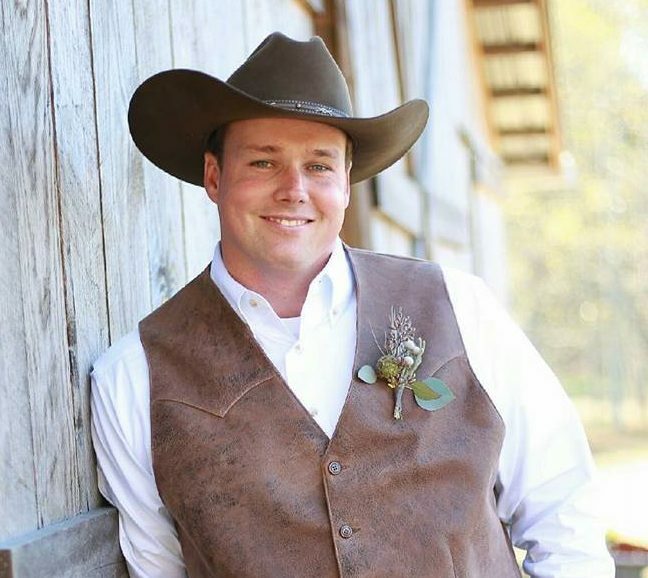 Leisha and her husband Brock have combined their knowledge and offer many services involving horses and ponies at their facility in North Carolina. Mary Kitzmiller is a horse trainer and clinician based in Kemp, TX. She uses her years of knowledge gleaned from working with the Horse Industry’s leading professionals to create outstanding performance horses. 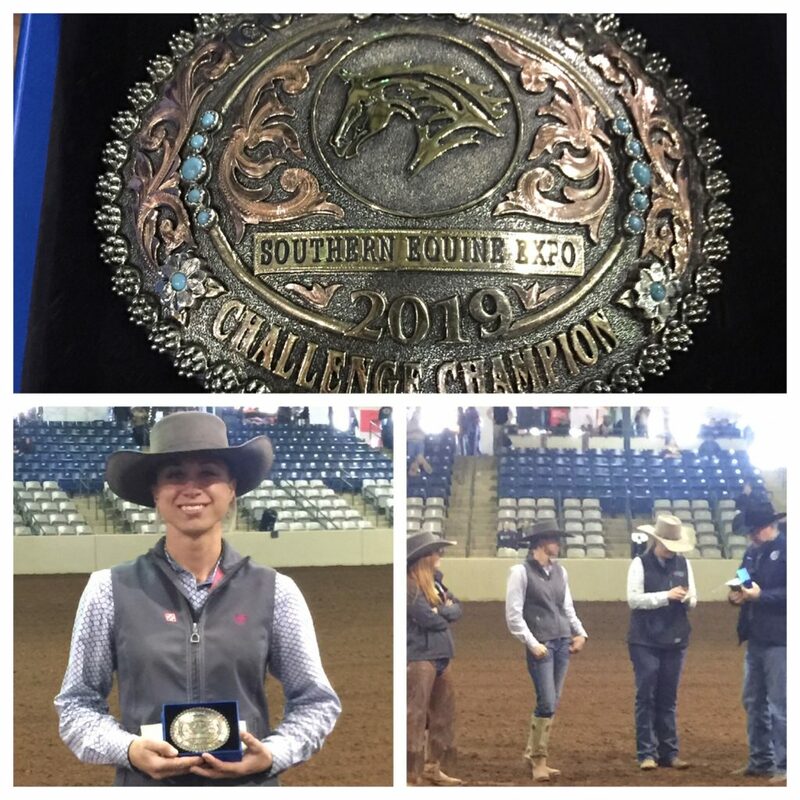 These skills led her to find incredible success in the Extreme Mustang Makeover Competition, winning over $55,000 in that event. Mary has also earned the honor of being the only woman choses for Road to the Horse’s elite Wild Card Competition in 2014 and 2015. It is Mary’s passion to share what she knows with the public through clinics, lessons, and demonstrations. Mary subscribes to one key element in her horsemanship, and that is simply: Follow the Horse. The horse is never wrong, Listen, Watch, and Follow. Miranda Lyon is a world-renowned horsewoman who focuses on the individuality of each horse and equestrian when she teaches them. She has and continues to study how a horse works mentally as well as physically allowing her to advance them to the best of their ability. This enables people to understand how to communicate with their horses better. Miranda and her husband Mark who make up M and M Horsemanship base out of Whitesboro Texas. Mark and Miranda stay at their home base for a few months of the year during the winter and travel throughout the US, Europe, and Africa the remainder of the year teaching clinics, lessons, coaching and training horses. The Southern Equine Expo welcomes Lost Creek Cattle Company as the Official Colt Starting Challenge sponsor again for 2019. 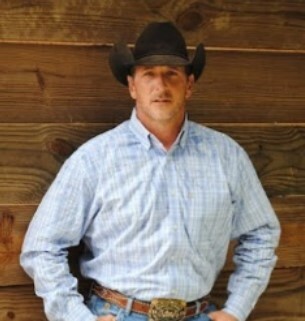 Lost Creek Cattle Company is the equine portion of Kinslow Farms, owned by Dr. and Mrs. Phillip Kinslow, DVM. 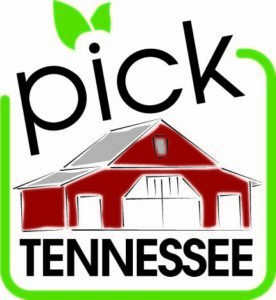 Approximately 100 Quarter Horses share 1,000 acres in the Tennessee hills with a commercial cow herd, backgrounding operation and feed lot. In 2017, Lost Creek Cattle Company furnished the horses for the Colt Starting Challenge. 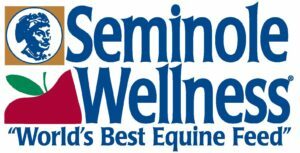 “We were impressed with the condition and the quality of the horses Dr. Kinslow and ranch manager, Charlie Ramsey brought to the Expo”, stated Patrick Kayser, Southern Equine Expo CEO. Lost Creek will supply the 3 year old geldings for the 2018 challenge. The horses have a ton of color, good bone, great minds, and come from using bloodlines. The goal of Lost Creek Cattle Company is the production of high quality ranch type working horses. Our foundation began with the grand ole bloodlines that were proven for generations such as Blue Valentine, High Rolling Roany, Pete Oswald and King Fritz. Current bloodlines being infused into the herd include Playgun, Paddy’s Irish Whiskey, and Josephs Gold. Great conformation and a polite disposition are demanded; while we prefer the roan colors. 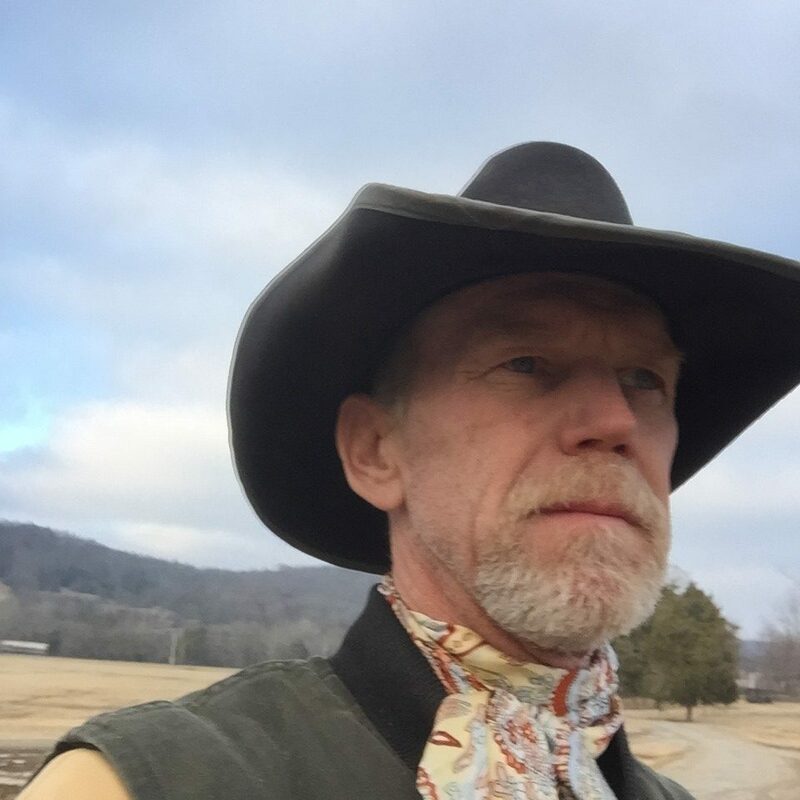 Through Dr. Kinslow and the Lost Creek Cattle Company’s support, the Colt Starting Challenge remains a central attraction at the Southern Equine Expo. The Lost Creek Cattle Company horses are raised outside in the pasture, in a group setting the way the Good Lord intended. 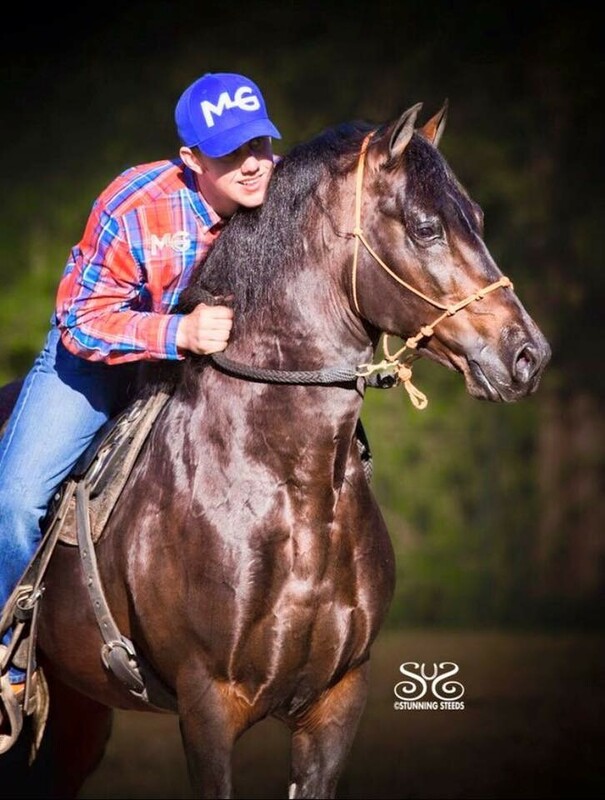 The geldings selected for the 2019 Southern Equine Expo are the most uniform set of horses ever used. All of the horses have color, strong top lines, straight legs standing on a solid column of bone, pretty heads, and good attitudes. Full siblings to these horses matured between 14.2-15 hands. Prior to the expo, the horses will be vaccinated, dewormed, and only halter broke. All horses will be for sale at the Expo. Lost Creek will also have yearling fillies, and young riding horses for sale at the Expo. Stop by their booth for more information. 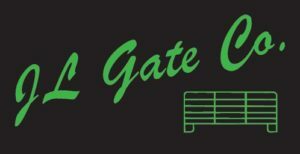 JL Gate is a farm accessory company based in Greensburg ky. They build gates, corral panels, bunk feeders, hay feeders & much more. 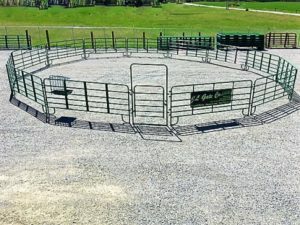 Jason and Laura strive to put out a high quality product and all our farm gates and round pen panels are individually inspected before leaving our facility. They work hard to keep the lowest prices anywhere and delivery is free to most all states with no payments up front makes ordering simple.